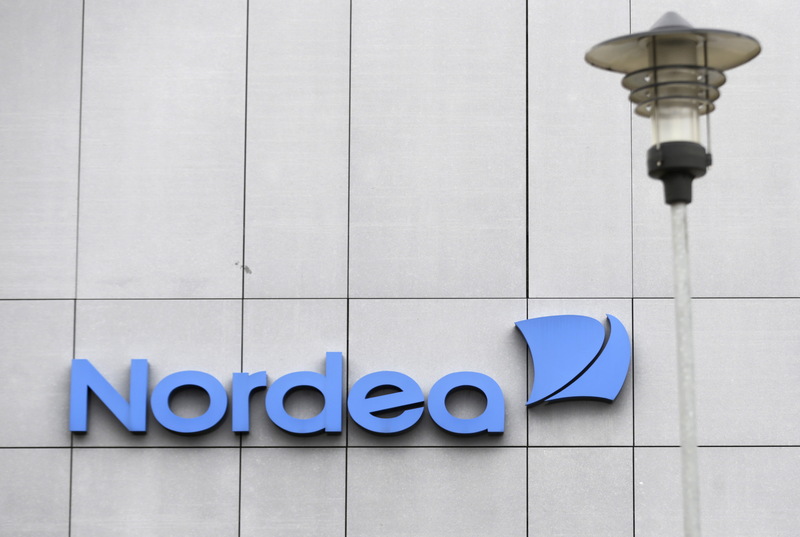 Sweden’s regulator has played down a report that Nordea faces a $9.8 bln capital hole. But fears of solvency standardisation still riled investors, who had assumed watchdogs were rolling over. With global standard-setters mulling “capital floors”, expect more discombobulation. Sweden’s financial watchdog said on June 22 that capital needs at Nordea had been significantly overstated in a newspaper report which said the bank could need as much as 80 billion Swedish crowns ($9.8 billion) in extra capital. Daily Svenska Dagbladet reported late on June 21 on an internal document at Sweden’s Financial Supervisory Authority (FSA) that showed Nordea underestimated risks in its corporate lending, meaning the bank needed capital to meet regulatory requirements. Sweden’s FSA said in a statement that while it had previously announced it was evaluating major Swedish banks’ internal models and made clear this would result in higher capital requirements, the reported need at Nordea was overstated. “[The Authority] makes the assessment that any additional capital requirements will be significantly lower than what was stated in the memorandum,” it said. It said that it would complete its annual assessment of the country’s biggest banks’ capital needs in September. Nordea said it had enough capital to fulfil all requirements. At the end of the first quarter it had a cushion above its requirement of 110 basis points, according to numbers it gave in a statement. Nordea said its current assessment was that its capital requirement would increase by 40 basis points as a result of regulatory changes. By 1331 BST, shares in Nordea were trading at 74.20 Swedish crowns, down 5.5 percent from the previous day’s close. They have fallen almost 6 percent since the news was released on June 22.